Senior Jack Flood on the attack. He was a member of last years team that lost the state championship game. 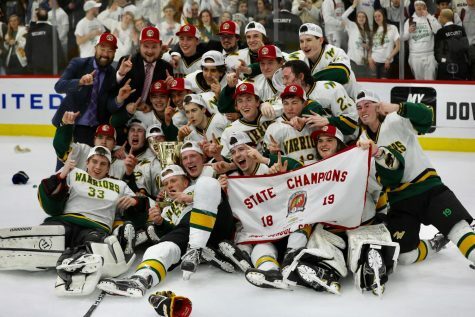 The varsity team beat Glenbard 4-3 to win the State Championship, concluding their season. 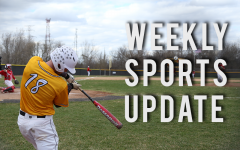 The Baseball team played seven games over break for a record of 7-0! Pitcher Jack Belskis is 3-0 on the mound and Brandon Sfikas is 2-0. 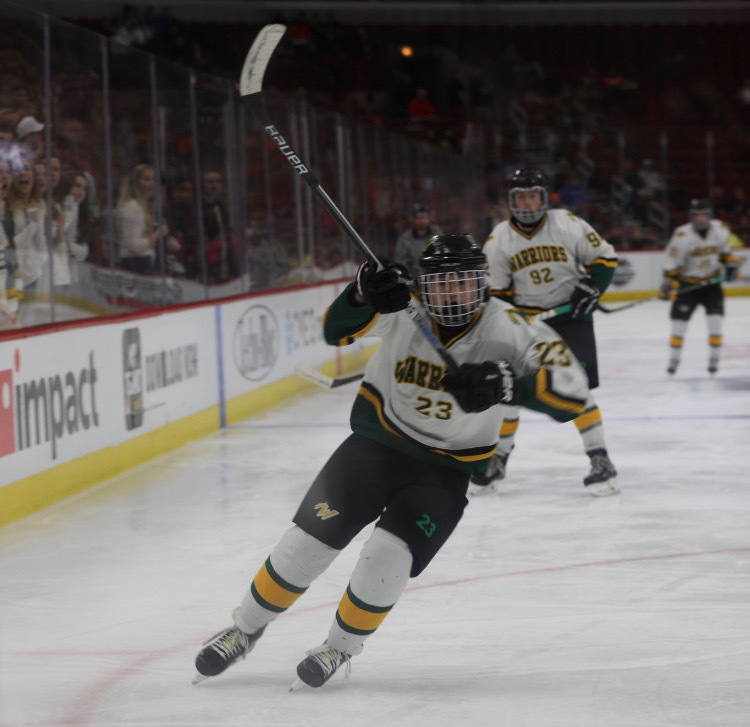 Their biggest win being against state-ranked Geneva, 2-1 on Tuesday. Prep Baseball Report named Jake Kmiecik as a weekly all-star. The varsity softball team went 3-0 over spring break with wins against Plainfield Central, Plainfield East, and Batavia. To start off spring break, several Mustangs had a meet on Saturday, Mar. 23 at the Illinois Top Times Indoor Classic. Senior Temi Osobamiro placed 4th in the long jump and 6th in the triple jump. Senior Pryce Giwa-Osagie placed 3rd in the high jump. 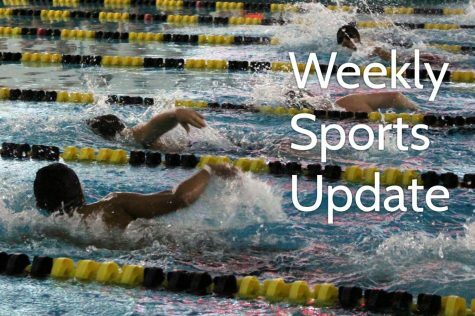 The Mustangs had another meet on April 2 at Plainfield North. Just before Spring break began, the Mustangs had a meet on Thursday, Mar. 21 at Glenbard North. To start off spring break, the Mustangs had a meet at the Illinois Top Times Indoor Classic. The varsity team plays St. Charles North today at 6:00 pm. Vote for Colin Szczesny for NCTV17’s play of the month on NCTV17.com. 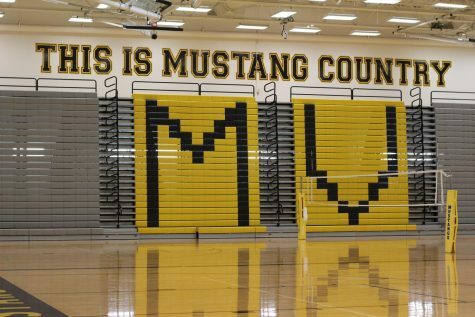 The week before spring break, the Mustangs had a game on Wednesday, March 20th at Sandburg High School. 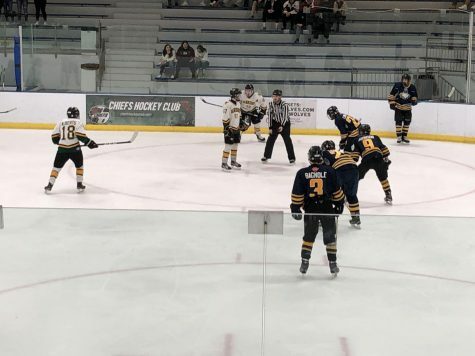 The Mustangs also had a game on Thursday, March 21st and they played Prospect. 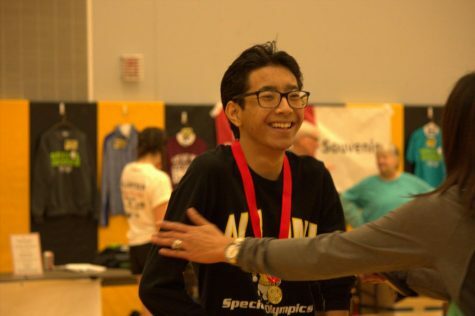 To end spring break, the Mustangs had a meet on Tuesday at Naperville North. 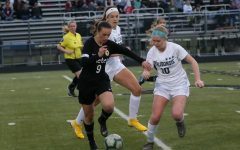 The girls continued the Wheaton North Kickoff Classic on Sat. Mar. 16 and lost to Glenbard West 0-1. On Friday, Mar. 29 at the College Showcase Invite and played against Eureka. The girls lost 0-3. On Saturday, Mar. 30 they played against Francis Howell North and won 2-1. 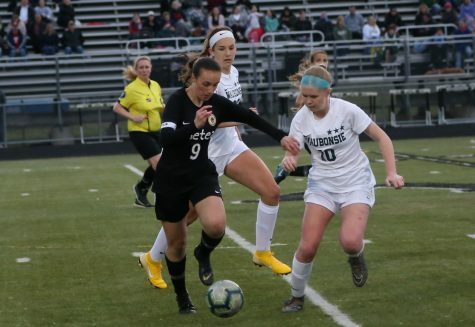 Their conference opener was with Naperville Central yesterday and they play in the PepsiCo Showdown on Saturday at Olympic Park. 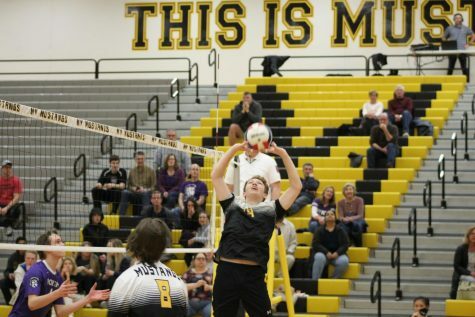 The Mustangs’ first game of the season was against Hinsdale Central on Tues. Mar. 18. They lost the first two sets 18,19-25, 25. 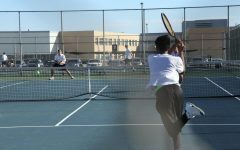 The varsity team had their home opener on Wed. Mar. 20 against Downers Grove North. The team lost the final two sets to the Trojans 25, 14, 19-22, 25, 25. 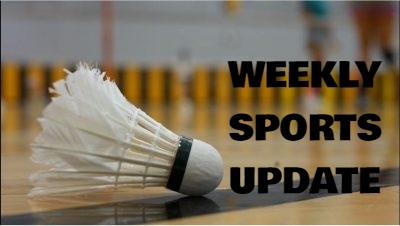 The Mustangs proceeded to the Joliet West Tournament on Fri and Sat Mar. 22 and 23. 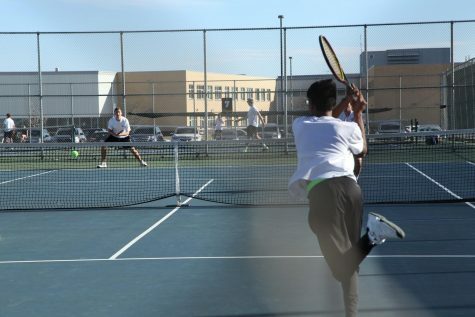 The boys lost to JCA in the first match, and the following day beat Oswego East in the 2nd match. The final day concluded with a win against St. Charles North, the final score of the tournament weekend was 3-2 taking home first place in the Bronze Division. 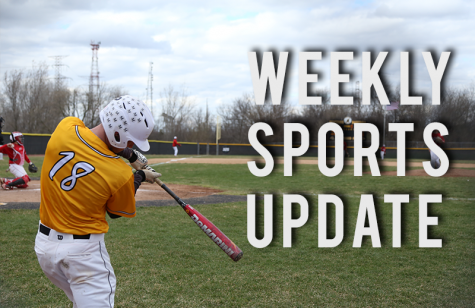 The boys followed up with a three-day Wheaton Warrenville South Tournament on Mar. 28 to Mar. 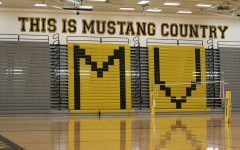 30 The Mustangs will defend their home court in playing St. Charles East at 5:30 pm today.